The best selling food truck foods and menu items are, for the most part, what you would expect to be popular food truck foods. Food trucks are famous for their unique twists on the usual foods, and for just making food fun. The geniuses behind the menus prioritize the satisfaction of their customers. Some source the ingredients from the local farmers or even use their own goods — especially spices and vegetables. While some people don’t trust their food coming from a food truck, we must point out that people just can’t buy a truck and start selling food from it. 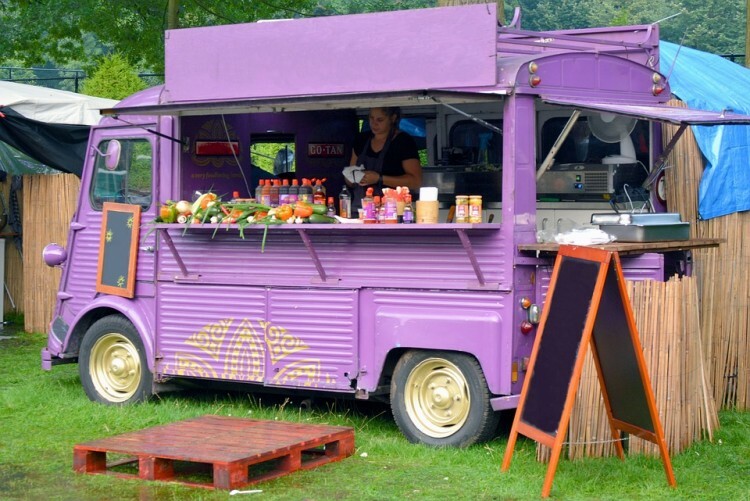 For food truck startups, you have to make sure that you comply with the legalities such as obtaining a business permit and upholding the standard sanitation requirements. The latter is utterly essential since we are talking about the food business. Having a food truck is also a great stepping stone if you eventually decide to pursue having a brick and mortar restaurant. Mobile restaurants are customized to maximize their potential use while also catering to the customers. The best part about food trucks is that you can take them pretty much anywhere, to constantly attract new customers, whether it be a food truck rodeo, setting up near a business district during the weekdays, or finding hungry shoppers near a shopping center. Thorough planning to come up with your food truck cuisine ideas is a must. Your food truck menu board represents your business primarily, however, designing your menu will give you an edge knowing that the food truck business is rapidly growing. Our list of 10 cool and unique food truck ideas can be your guide for your food truck concept too. The best food to sell on a food truck is definitely covered in the list we’re about to get to. Simple food truck menus boost business. Space is small, and you just can’t have an extensive menu of items. The cost of your products should be reasonable and should compete with your competitors. Our list includes best selling food truck foods and menu items, and it was sourced from The Daily Meal, MSN, and the Vendy Awards. Their food truck recipes are more than just a wrapped sandwich (which is among our list only upgraded). Since there are no studies or research on which food truck menus are more profitable than others, we gathered the most popular ones and listed them in no particular order. Naturally, the profit will vary on each food truck depending on which among their products are their best sellers. Our list contains a variety of comfort food, local cuisines, and desserts. Satisfy your hunger with our list of 15 best selling food truck foods and menu items.